Know more about the ICT Fund of the Ministry of Communication and how Rotary clubs cooperate together by Dr.
Have Fun at the Nubian Night with Nubia Dinner and atmosphere .. you are advised to wear Nubian Attire. Shop from the International Market with vendors from different countries like Russia, Germany , and also our local handicrafts from Akmeem in Sohag and Nuba and Siwa .. etc.. 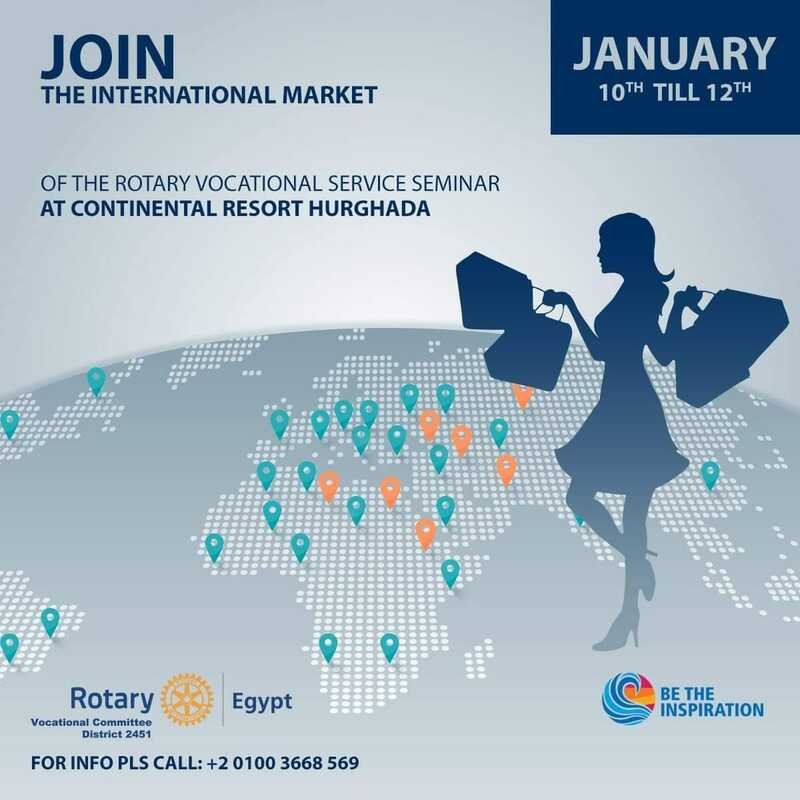 Looking forward to welcoming you all ..
We are glad to announce our upcoming big *International Market* event during the *Rotary Vocational service Seminar* at Continental Resort - Hurghada from *10th to 12th January 2019*. 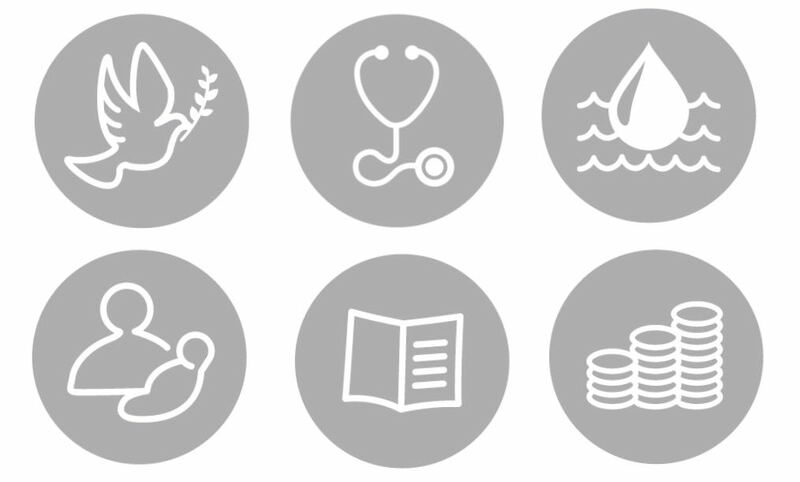 The International Market welcomes all kinds of products and services from all over the world, giving you the *opportunity to promote your national products and services* among the visitors of the Vocational Seminar from all over Egypt, the Continental Resort guests, Hurghada and El Gouna residents.